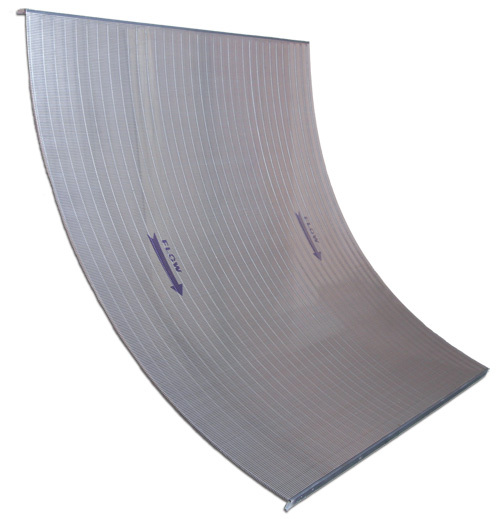 BDI stainless steel screens are used in static sieves in a variety of flat, curved and cylindrical styles depending on your specific requirements. 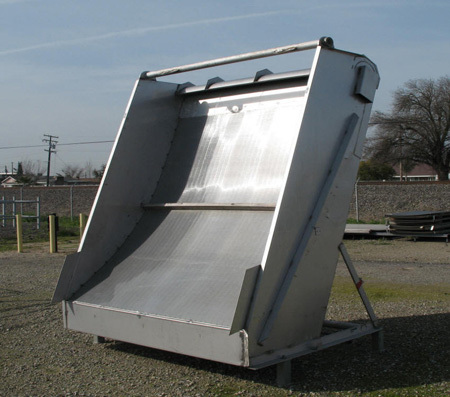 Static stainless steel sieves are the screens of choice in many applications because they have no moving parts allowing you to achieve high efficiency and dewatering. 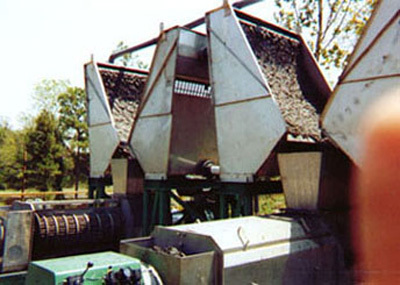 Wedge wire sieve screens are used in a wide variety of industries. You can use a wedge wire sieve screen in mineral processing plants for coal, potash, taconite, sand or gravel. Food processing plants use these wedge wire screens for sizing and washing potatoes, vegetables and cereal. 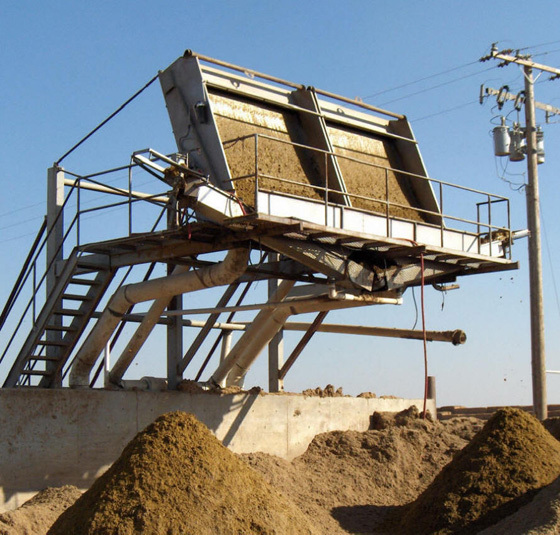 These industrial profile screens are also used to process corn for ethanol and corn starch, as well as to process sugar, animal waste and fertilizer.